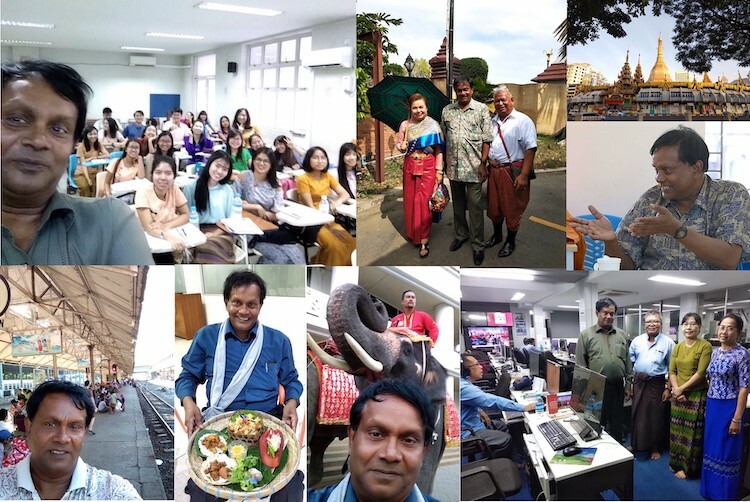 During 2018 INPS Southeast Asia Director and Asia-Pacific correspondent Kalinga was constantly on the road in 2018: giving lectures on mindful communication, teaching radio journalism at PSB Academy in Singapore, coordinating the first Asian Buddhist Media Conclave in New Delhi for the International Buddhist Confederation (IBC), visiting grassroots development projects in Thailand and meeting Buddhist communicators in Myanmar. 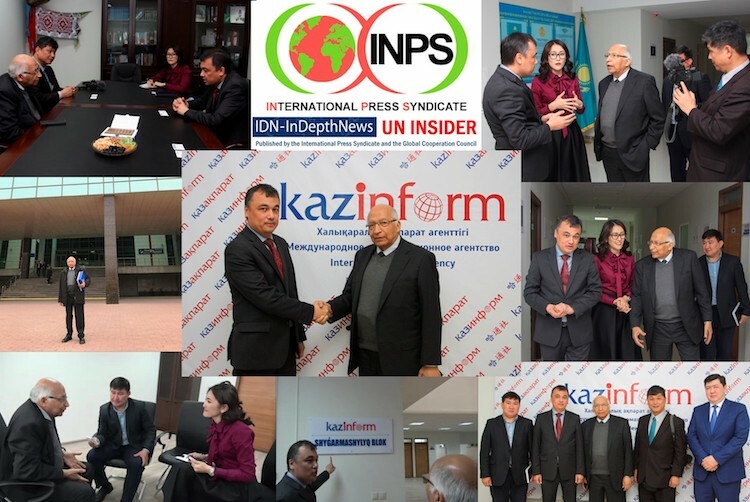 INPS Group and its flagship agency IDN-InDepthNews Director-General and Ediror-in-Chief Ramesh Jaura, accompanied by INPS Multimedia Director Katsuhiro Asagiri, visited the headquarters of our partner Kazinform International News Agency in Astana, the capital of Kazakhstan, on October 12, 2018. 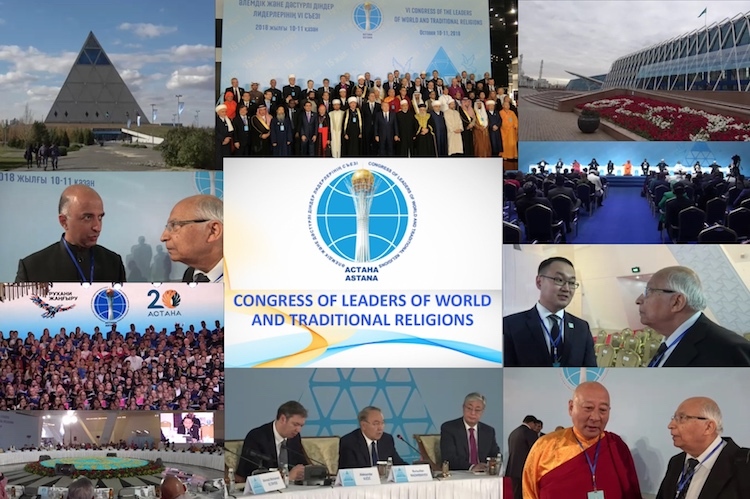 The Congress of the Leaders of World and Traditional Religions is a unique interfaith forum, convened every three years in Astana at the initiative of President Nursultan Nazarbayev. For 15 years, this landmark forum has played an important role in the rapprochement of cultures and civilizations, in searching for answers to the key challenges of our time. 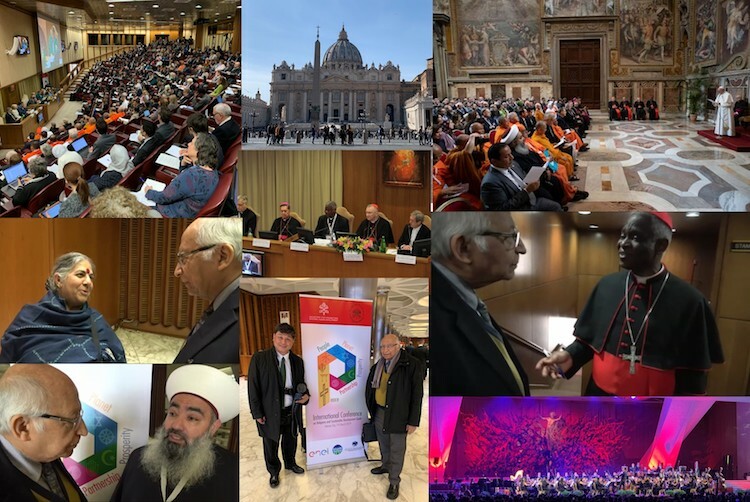 “Religious Leaders for a Safe World” was the main topic of the Sixth Congress, which was held October 10-11, 2018 in the capital of Kazakhstan. 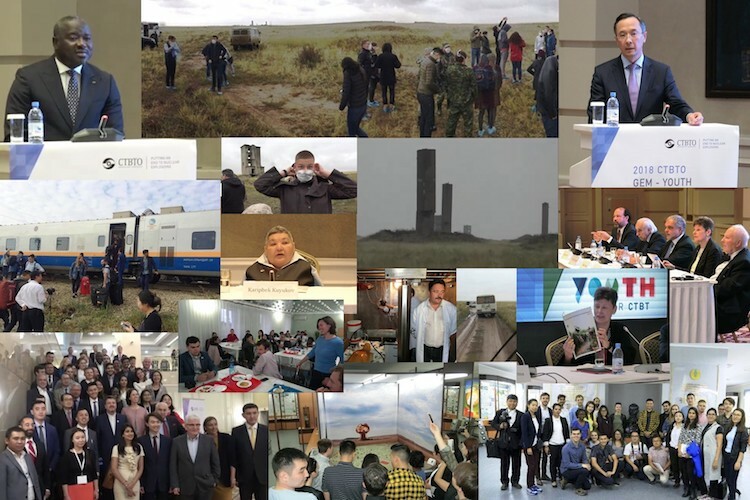 On 28 August 2018, members of the Group of Eminent Persons (GEM) and the CTBTO Youth Group (CYG) gathered in Kazakhstan's capital city of Astana for a five-day conference aimed at reflecting on the role of nuclear disarmament and non-proliferation in building global peace and finding ways to strengthen it in the future, specifically through raising the profile of the Comprehensive Nuclear-Test-Ban Treaty (CTBT). 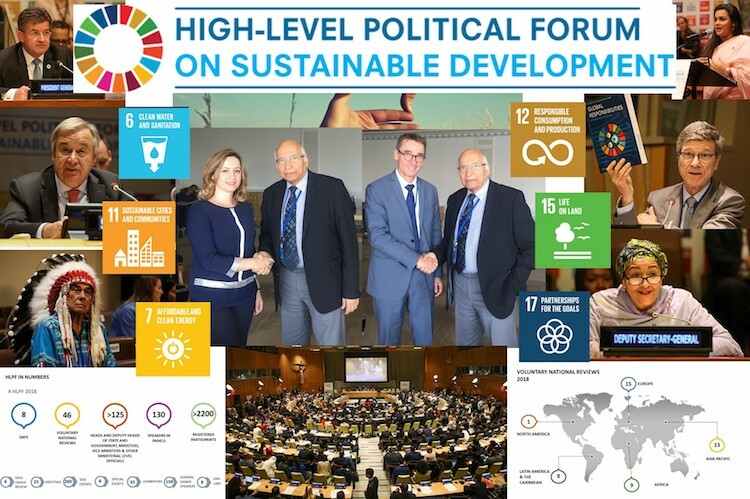 The High-level Political Forum, United Nations central platform for follow-up and review of the 2030 Agenda for Sustainable Development and the Sustainable Development Goals, met from July 9-18 at the UN Headquarters in New York. The HLPF 2018 ministerial meeting was convened from July 16-18. Apart from covering the ministerial meeting, INPS-IDN DG and Editor-in-Chief Ramesh Jaura met with some of the current and former senior officials of the world body, UN and G77 experts, New York-based UN correspondents and some of our partners. 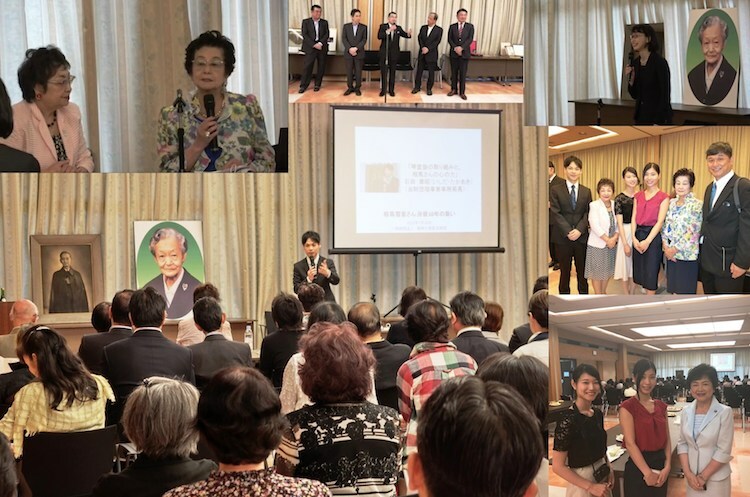 INPS-IDN documented the 10th anniversary of the death of Yukika Sohma, the third daughter of Ozaki Yukio, considered as the father of Japanese constitutional democracy. 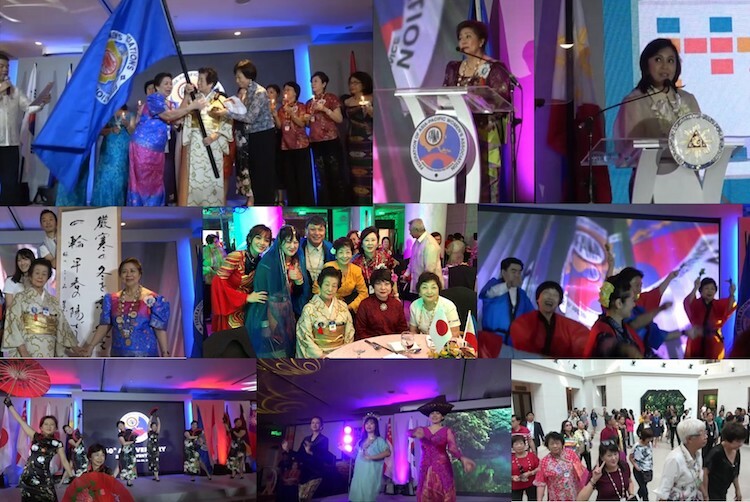 The event was held at the Parliamentary Memorial Hall on July 28, 2018 with over 120 participants. 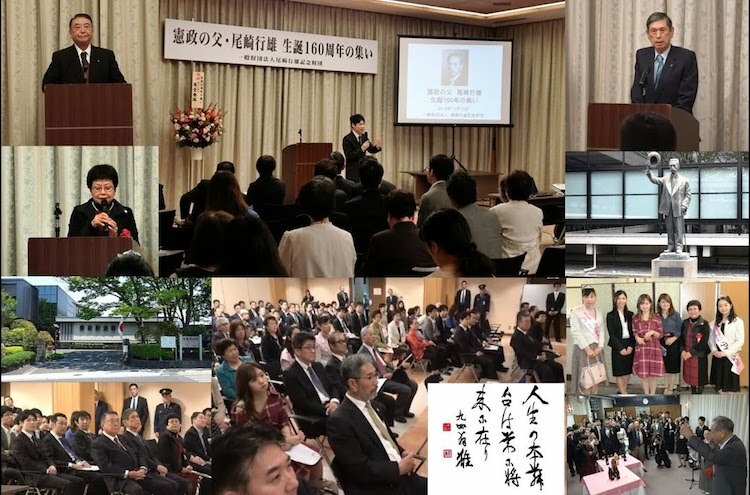 This event aimed at contributing to the progress of democracy and the Civil Society by introducing organizations engaged in activities while acting on Ms. Sohma's will and deepening exchanges among participants. On February 17, 2018 the Republic of Kosovo celebrated its 10th Anniversary of Independence marking a historic milestone. 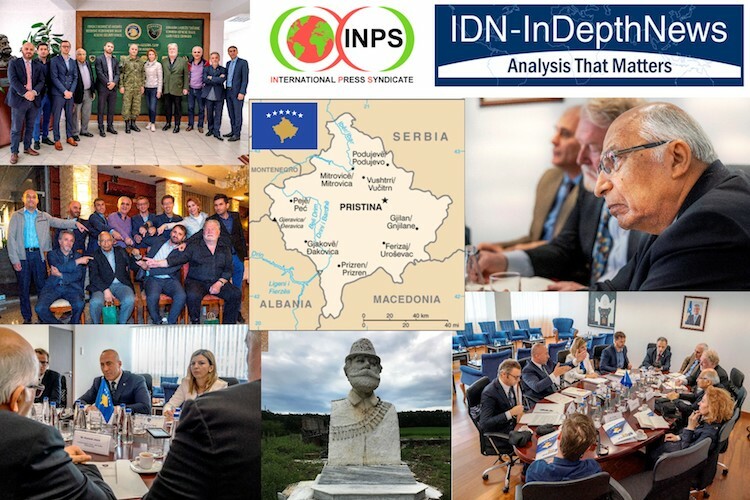 INPS-IDN joined a UN Media Team from June 23-28 to get to know the landlocked territory in the Balkan Peninsula and the challenges it faces ten years after it declared unilateral independence from former Yugoslavia in the aftermath of the Kosovo War in the whirl and muddle of Yugoslav Wars.